To offer our customers goods made-to-measure of outstanding quality is very important to us. We won’t be satisfied until our customer is. Key words are: technical high standard drawing, accuracy, timing, commitment and flexibility. Our core business is piping. 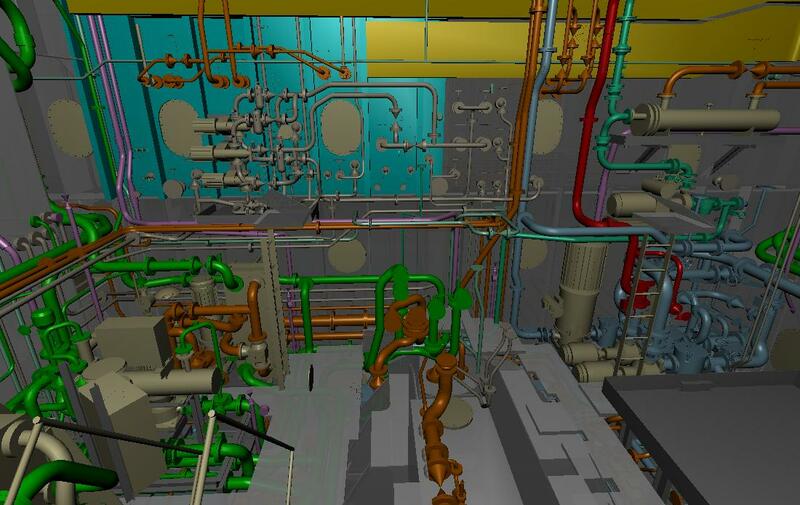 We produce electronical drawings for pipeline systems in shipbuilding. 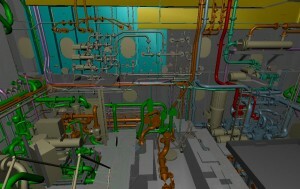 Based on diagrams, we create 3D models, from which we generate isometrics, drawings and material lists. Being part of the Multi Group, with branches in The Netherlands, Belgium and Slovakia, we can offer a complete package of services, including steel construction, pipelines and arrangements as well. We do our best to make sure that our services fit the specific conditions of our customers.